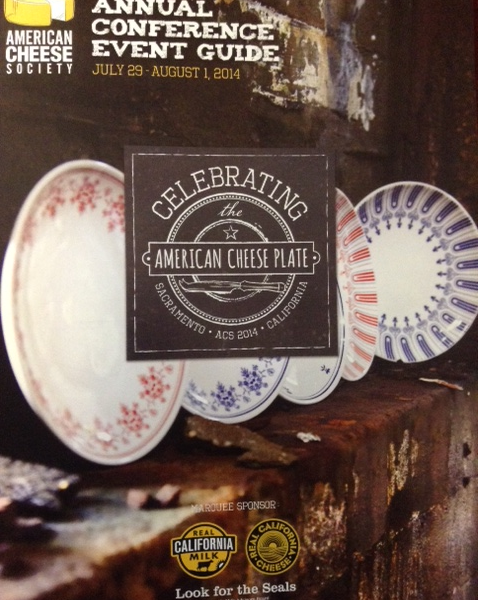 ICC is currently taking part of the American Cheese Convention in Sacramento, CA. Meet our President Bernadette Delange and the General Secretary David Bazergue this week! Please follow the link to a schedule of educational sessions to be held during the 2014 ACS Conference : click here Cheesemongers, enjoy your visit!